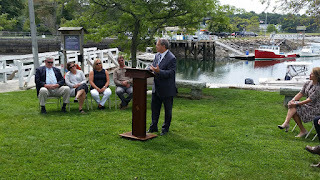 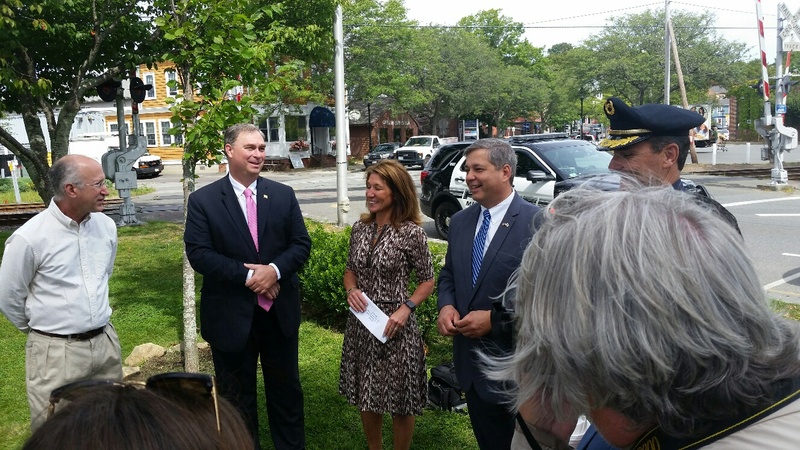 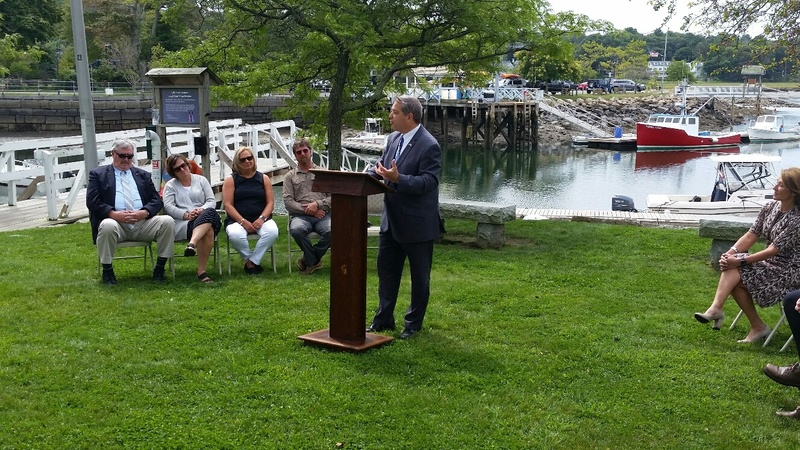 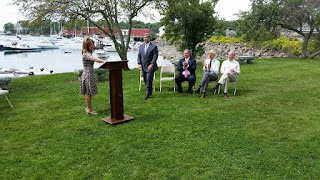 I was very pleased to welcome Lieutenant Governor Karyn Polito to Manchester-by-the-Sea to announce a $500,000 MassWorks grant in support of the Manchester Harbor Dredging Project. 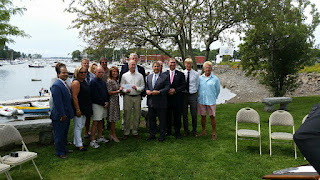 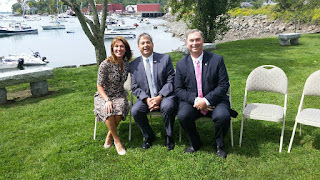 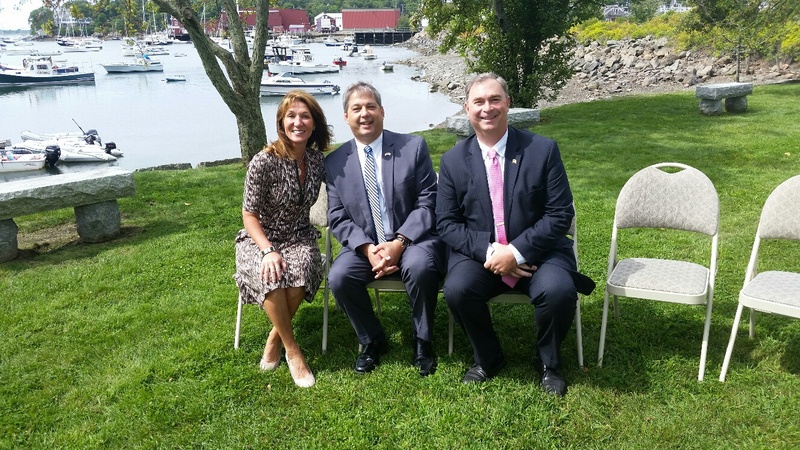 This is the first dredging project to receive funds from the Baker-Polito Administration through the MassWorks Program. 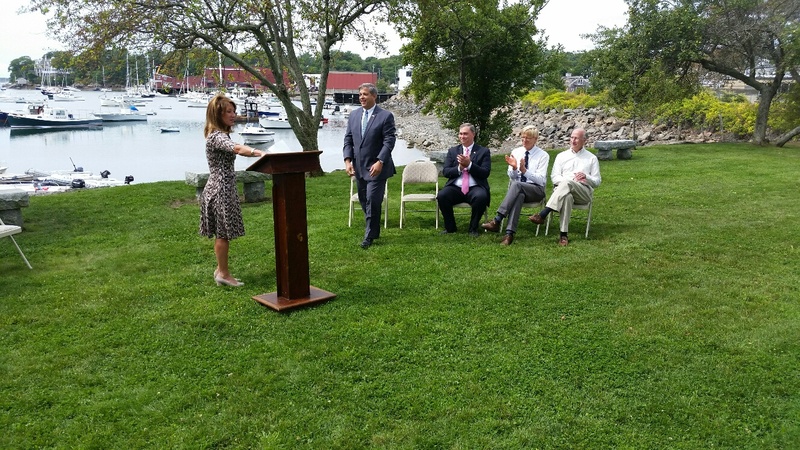 This award will support Manchester’s working harbor that brings in approximately $6 million worth of lobsters each year. 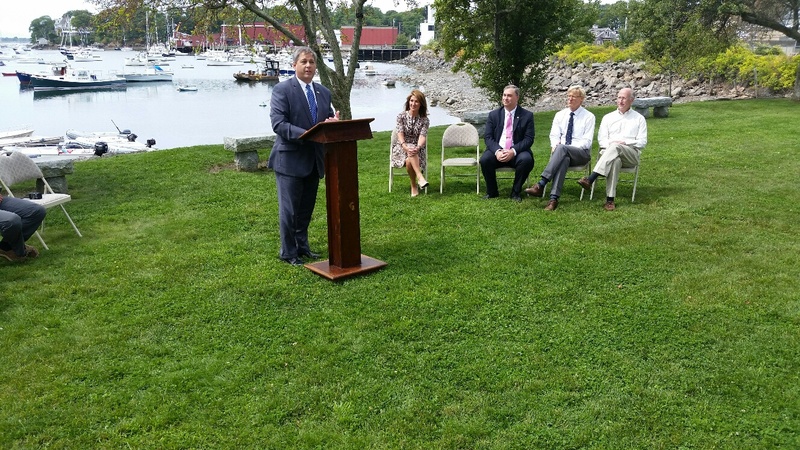 In addition, the project will support two marinas that employ approximately 75 people. 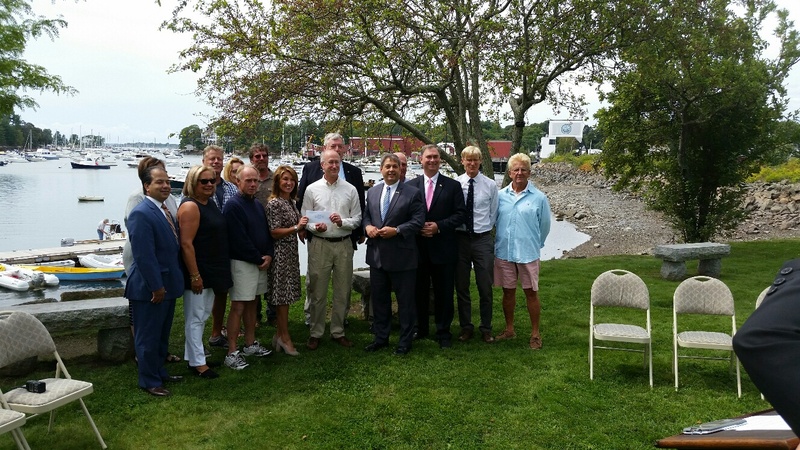 The $500,000 will leverage $1 million committed by the town to begin work on the shovel-ready project so as not to miss the dredging season which runs September through February. The dredging of Manchester Harbor will begin this fall. Dredging and maintenance of navigable waterways is of critical importance to coastal communities on the North Shore. 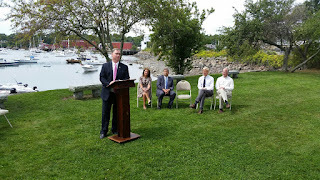 Manchester Harbor supports both commercial and recreational boating for docking, mooring, loading and unloading of supplies, and harvested seafood. 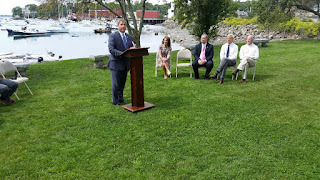 Harbormaster Bion Pike and other Manchester officials have been uncompromising in their diligence and efforts to advance the project. 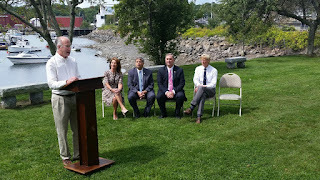 The Baker-Polito administration has made significant progress on marshaling resources for dredging and this grant, the first of its kind in years, is testament to those efforts and will be vital to the success of the harbor’s dredging.